Fifth through Seventh – PV City Life Tweens is a family of friends where everyone belongs. We prayerfully seek to inspire, encourage and support families in developing a lifestyle that connects our 5th – 7th graders to the heart of Jesus. 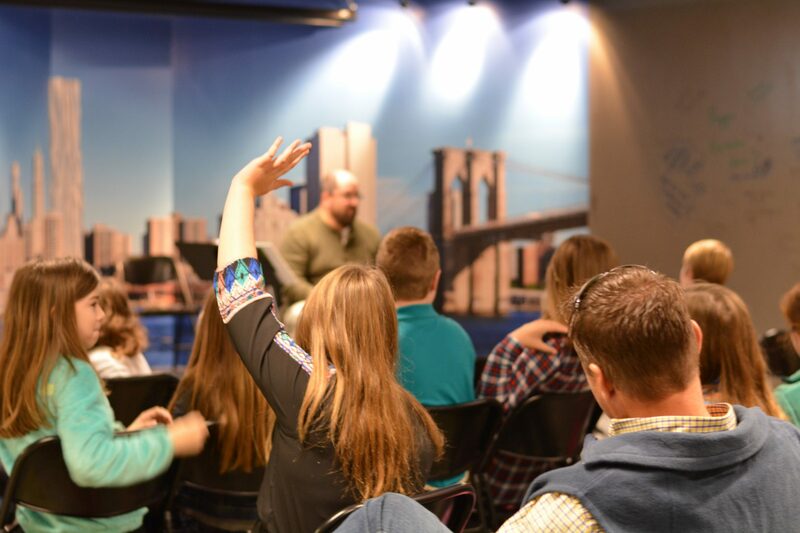 We strive to give your tween the tools to communicate their heart for the Lord in their relationships with others. We want to see them stand strong on the roots they have developed and continue to nourish those roots. Contact Tina Brown if you would like to volunteer with our fifth through seventh graders.